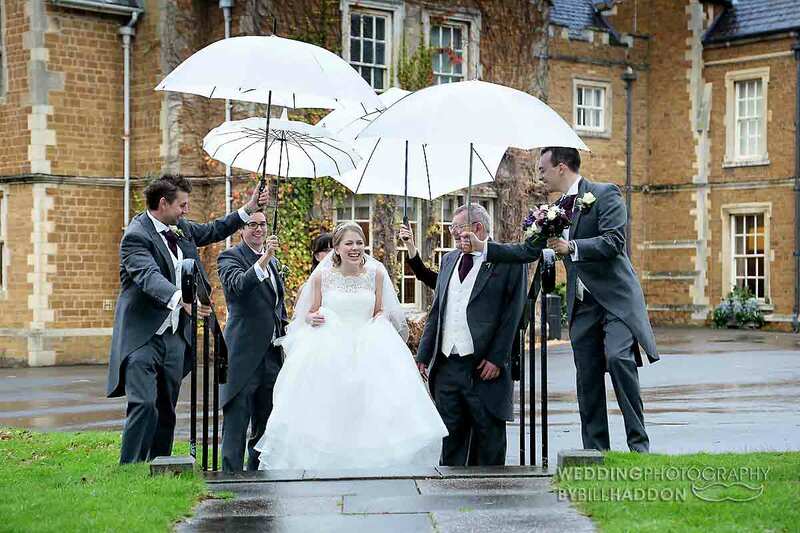 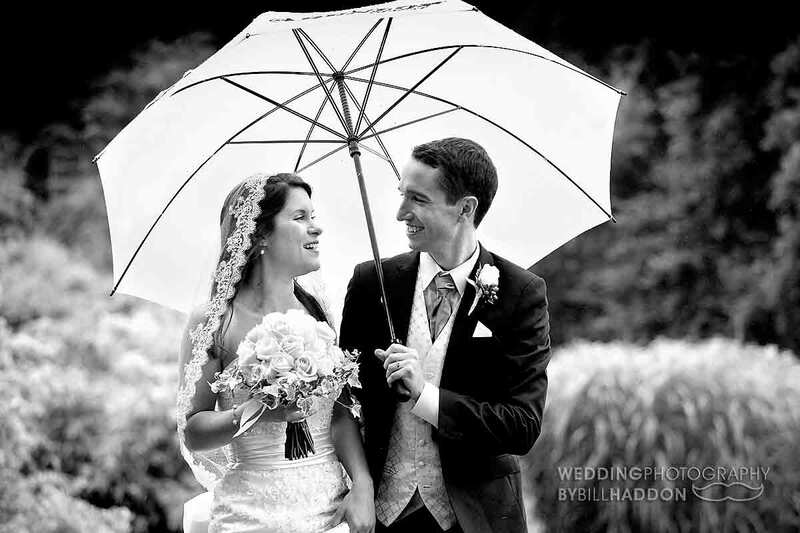 I have been the wedding photographer for over 70 Brooksby Hall weddings at many different times of the year and weather conditions. 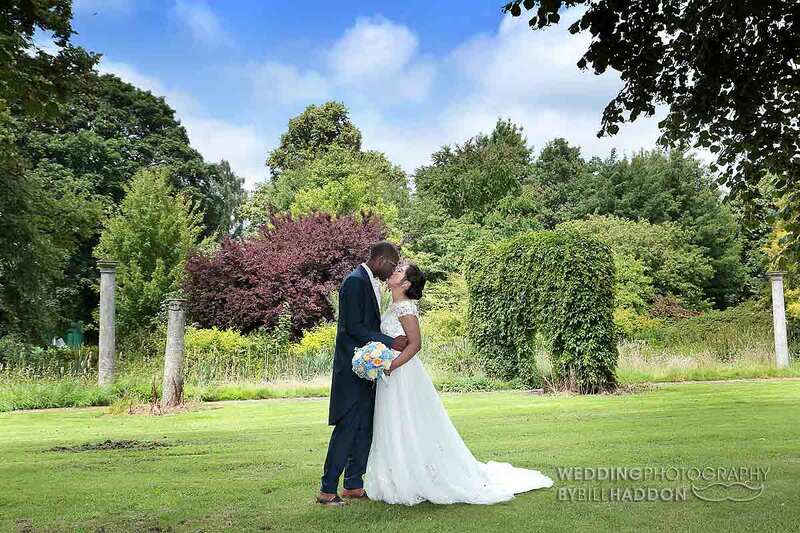 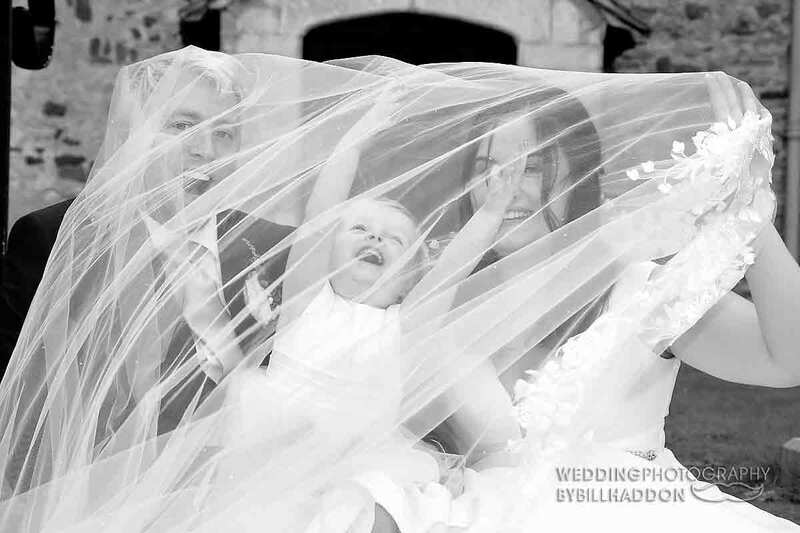 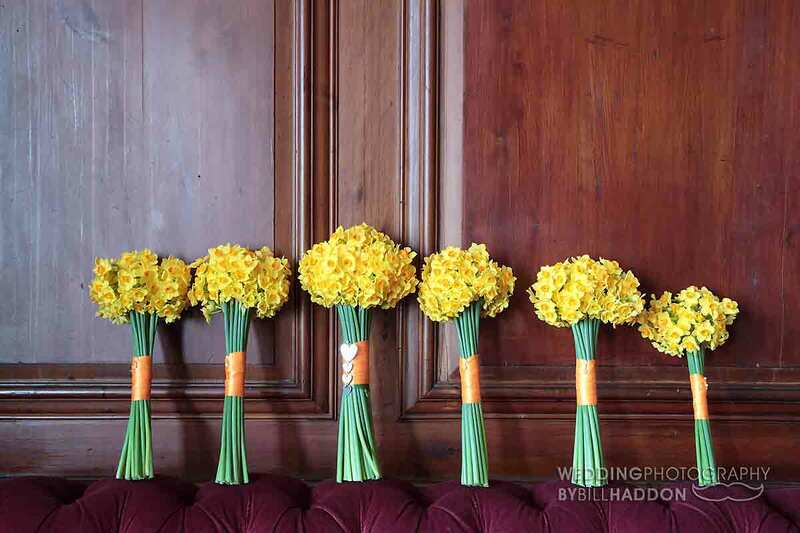 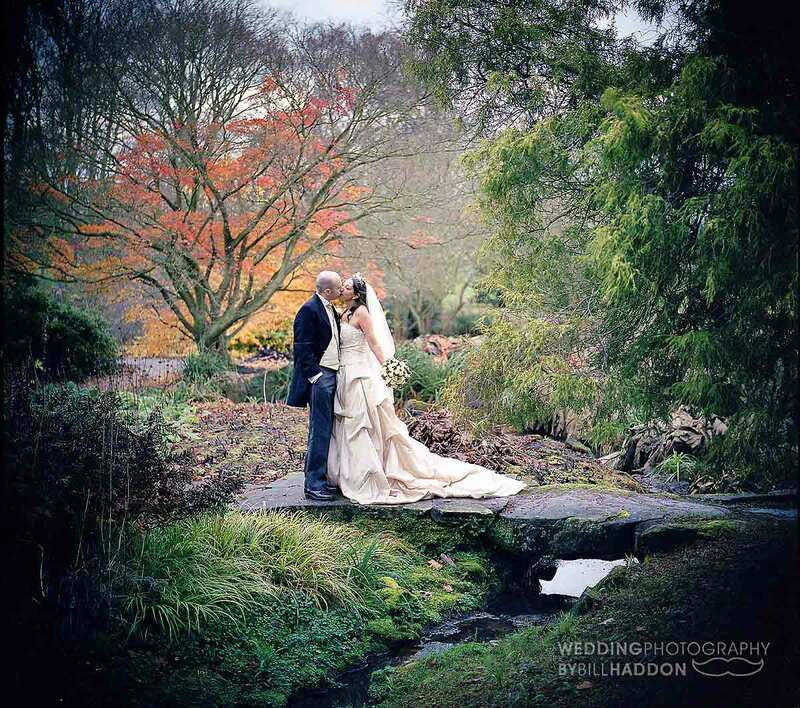 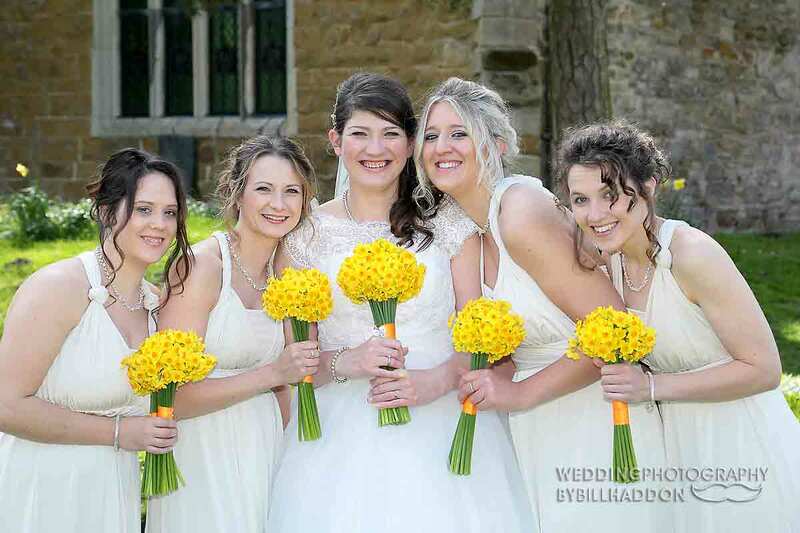 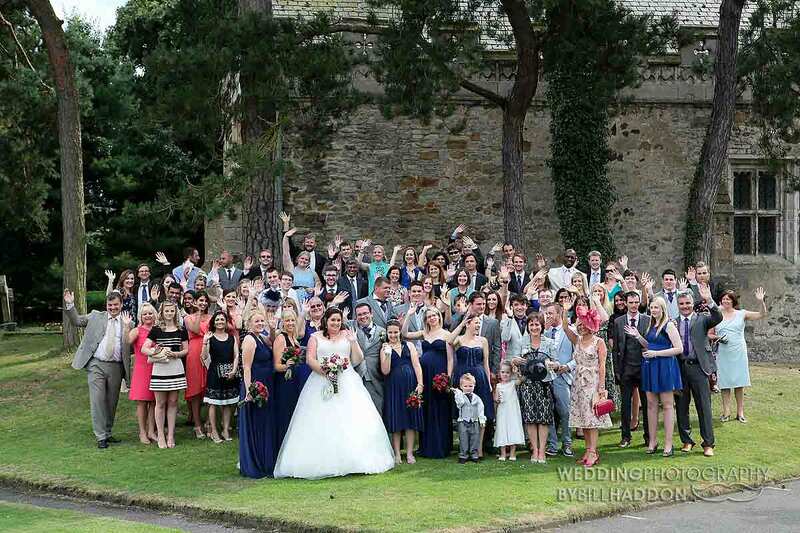 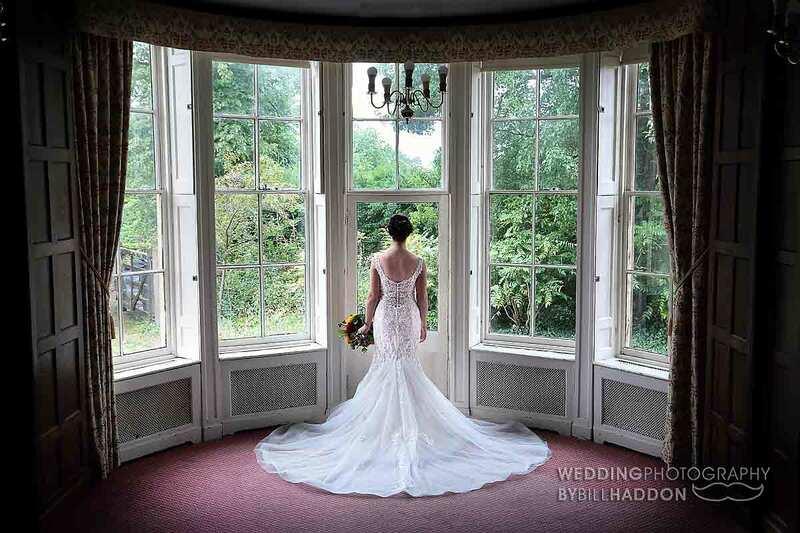 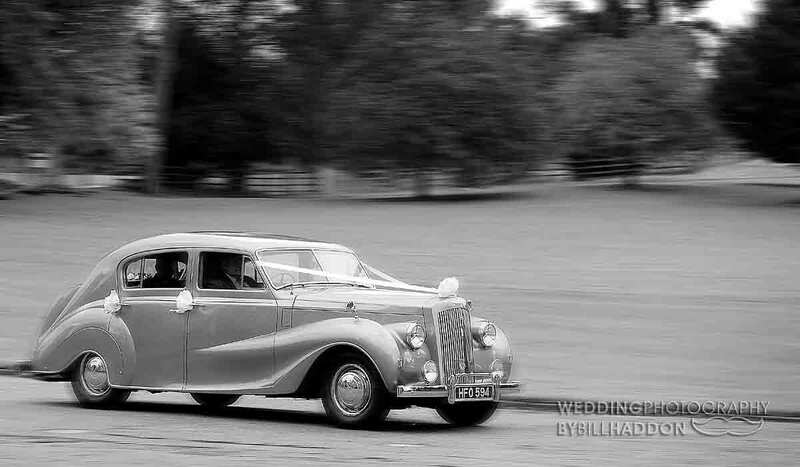 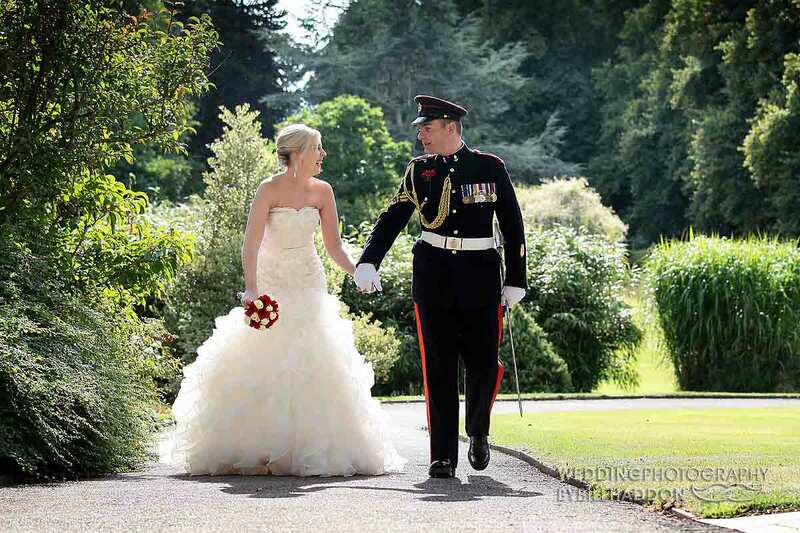 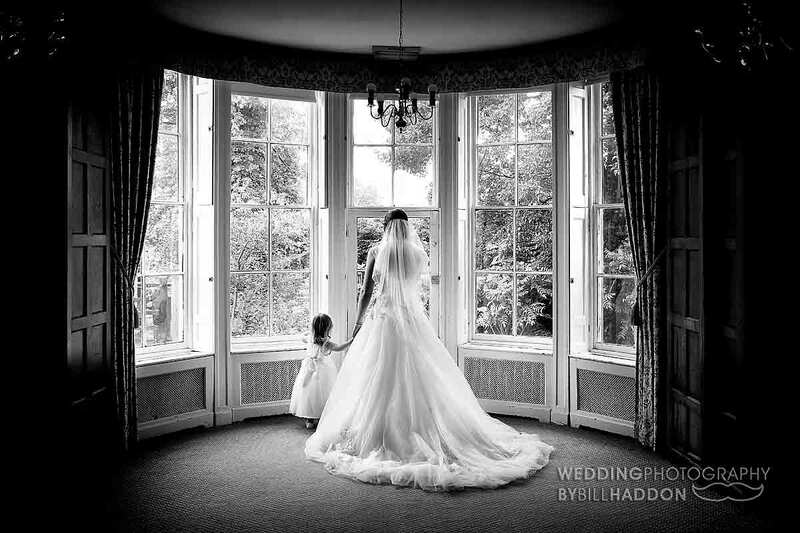 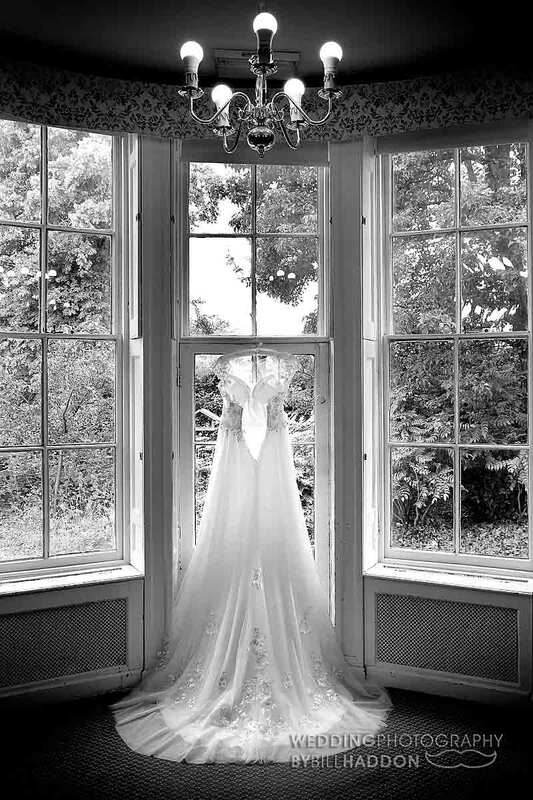 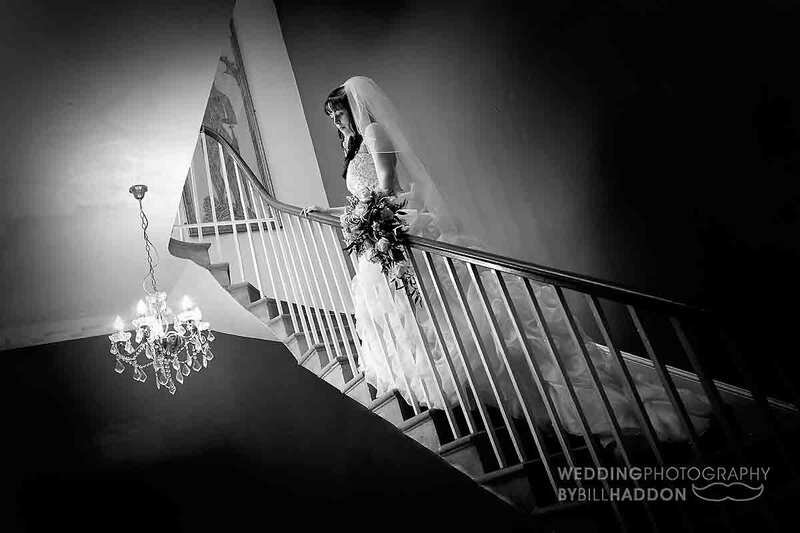 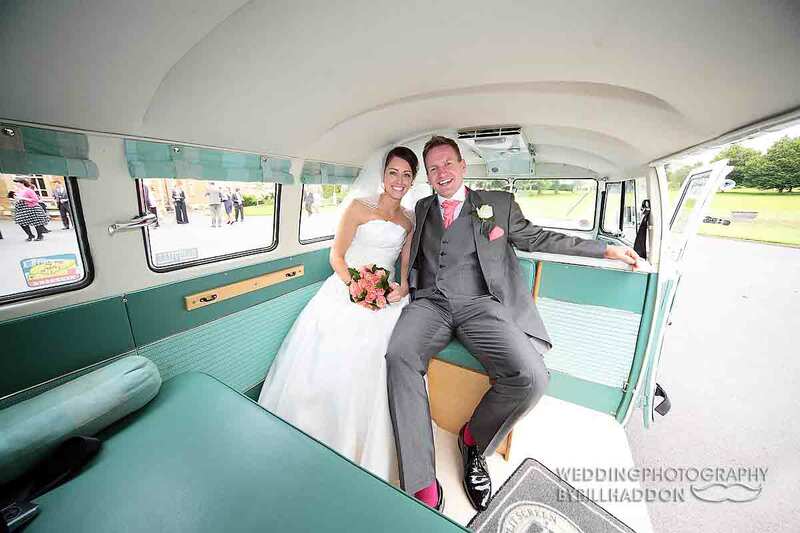 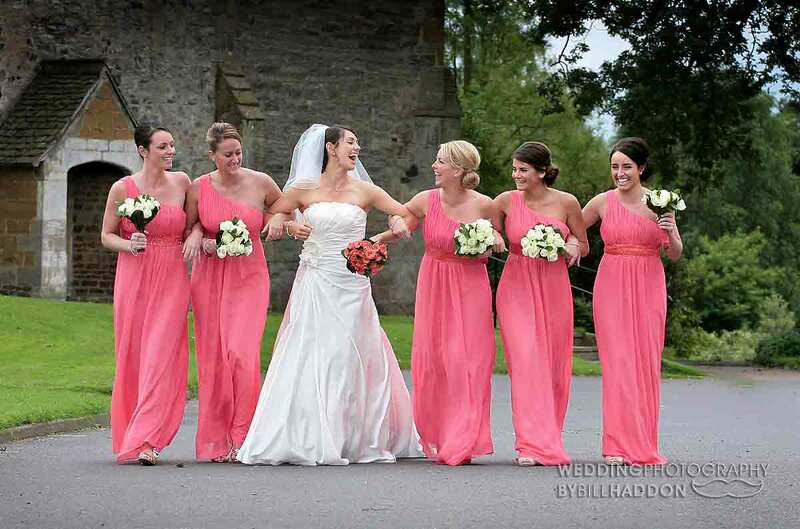 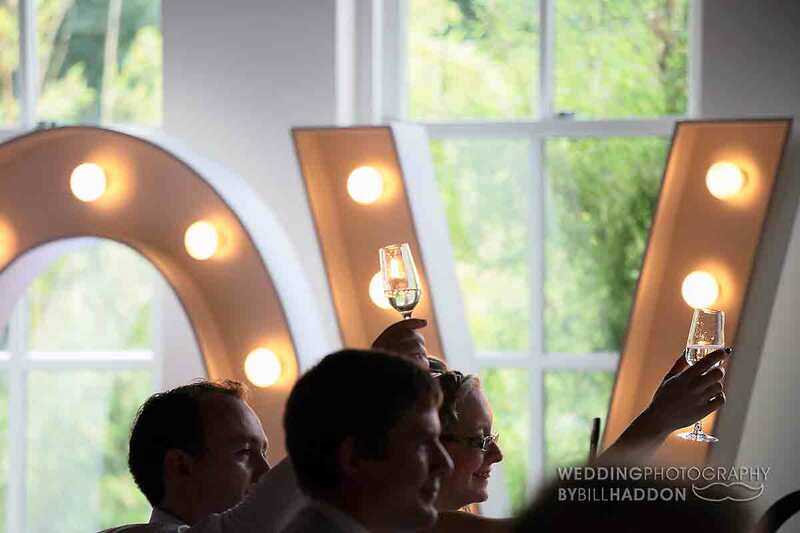 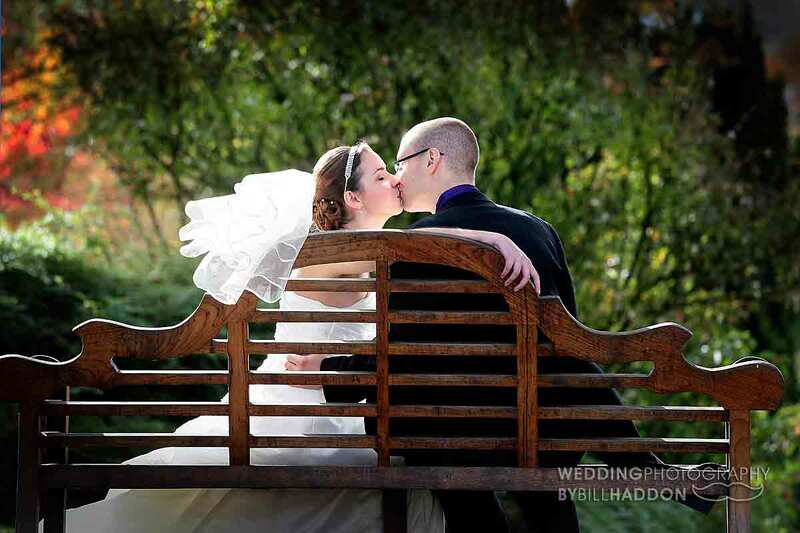 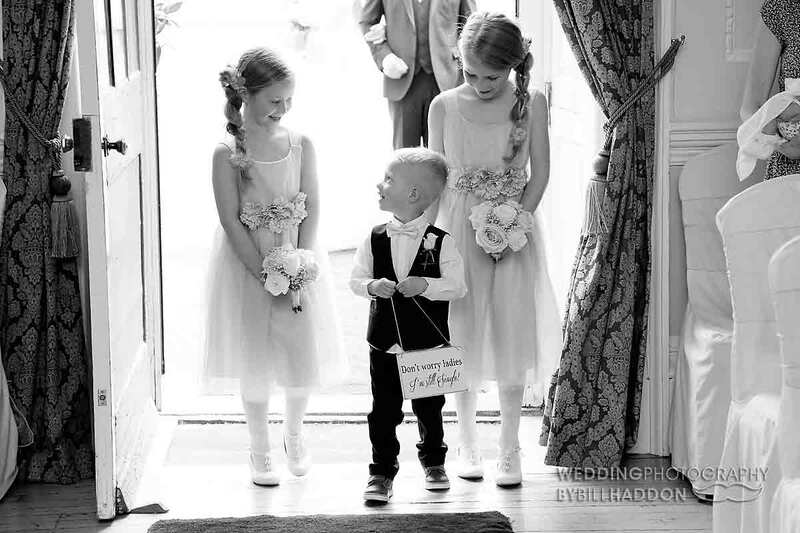 Brooksby Hall is a fantastic venue for wedding photography. 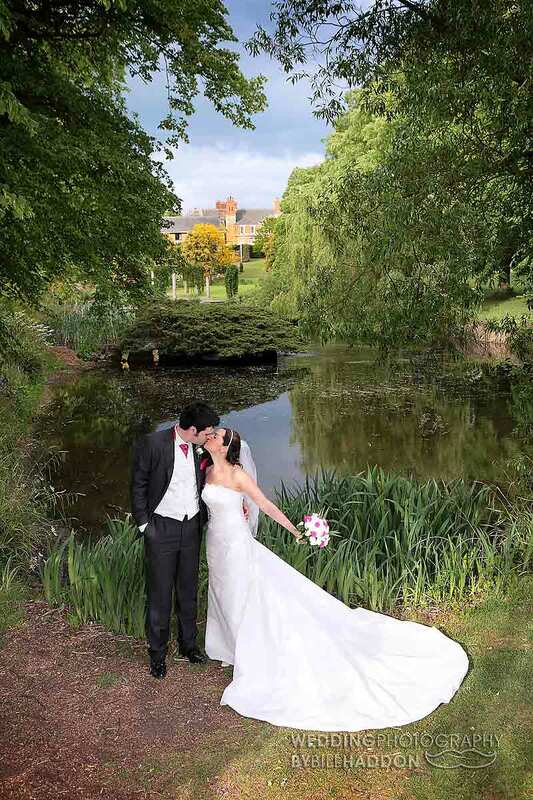 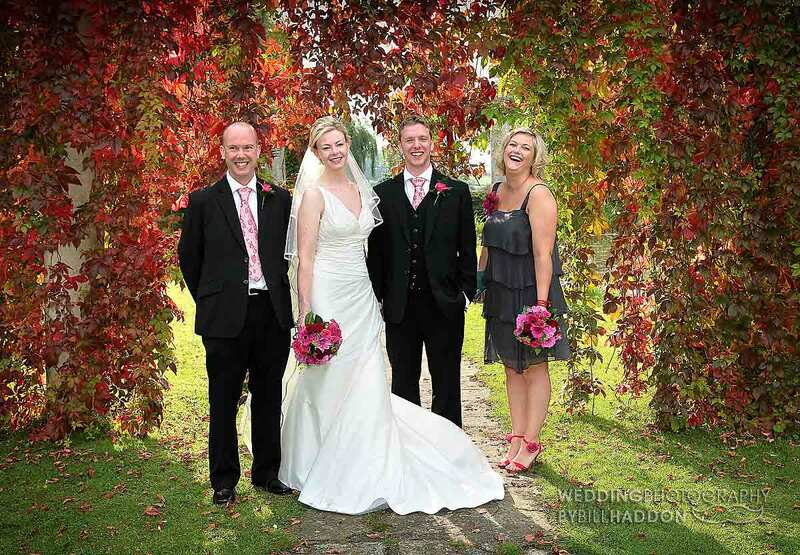 With mature gardens that look great all year round and rooms to use if the wedding photography has to move inside. 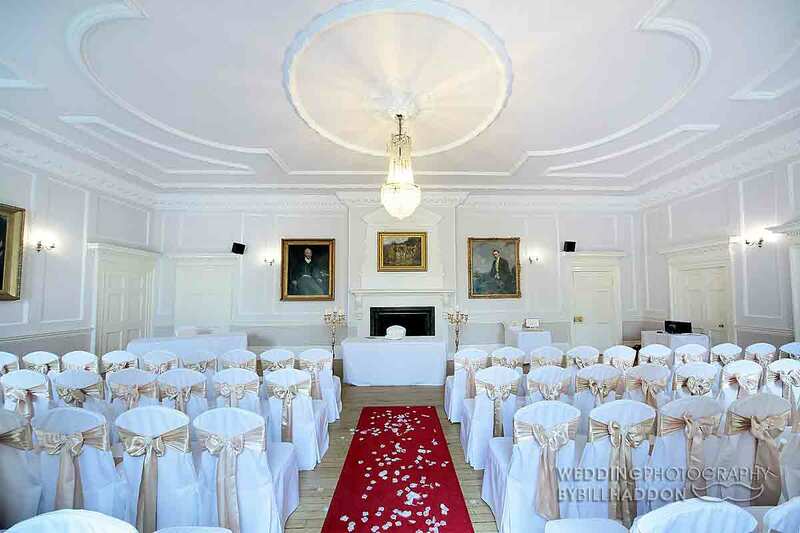 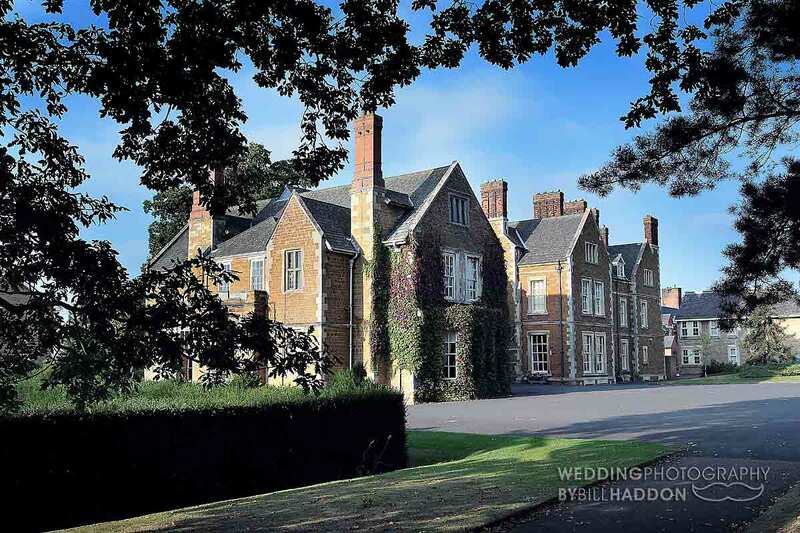 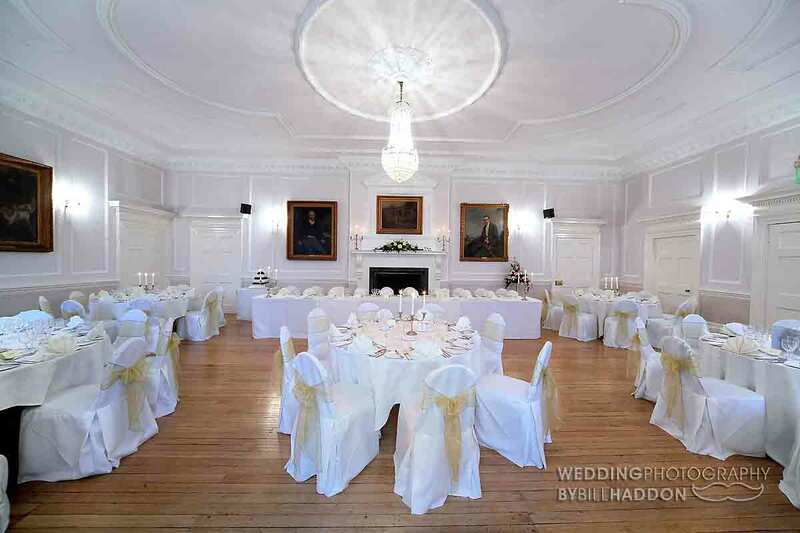 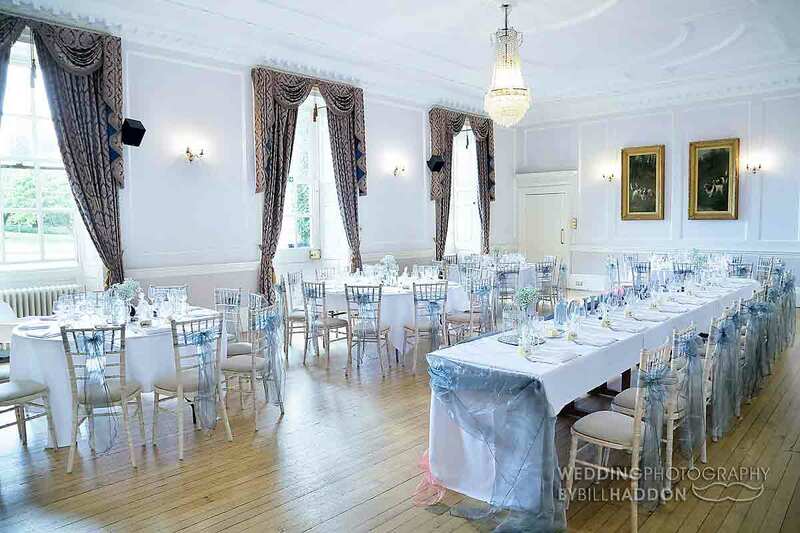 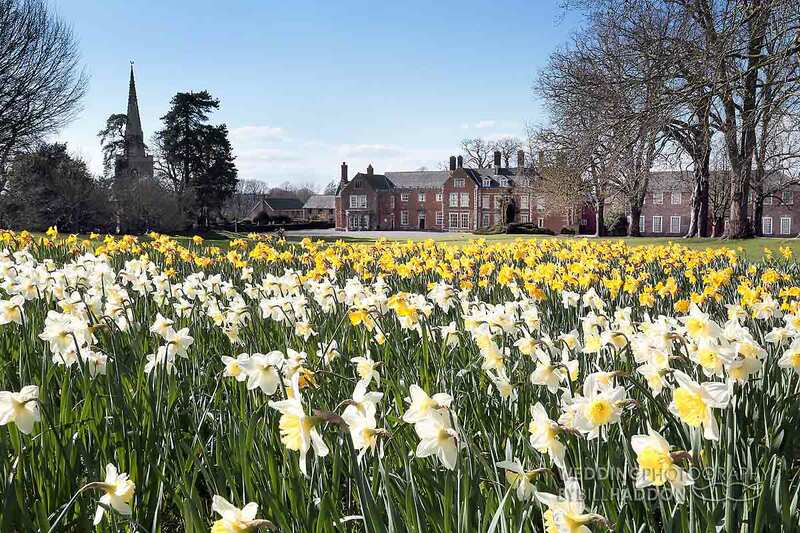 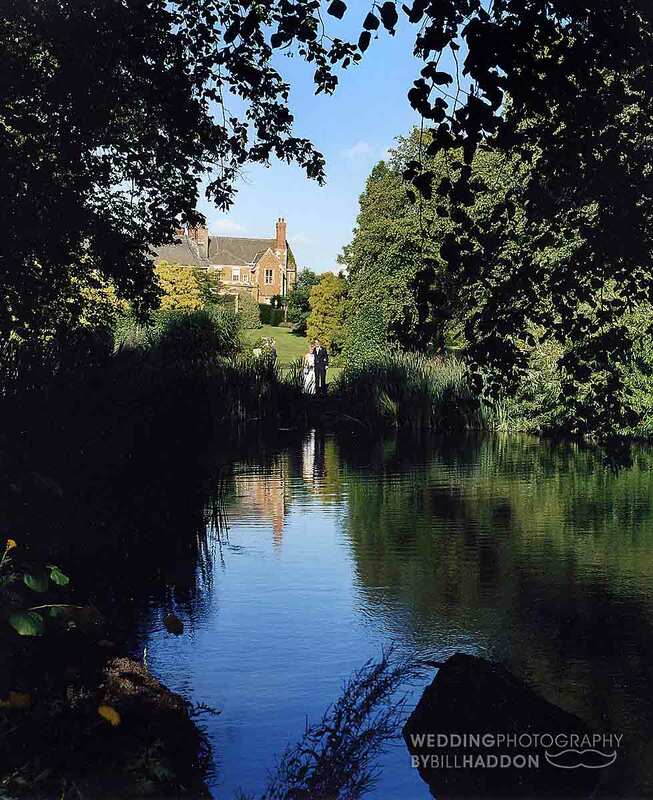 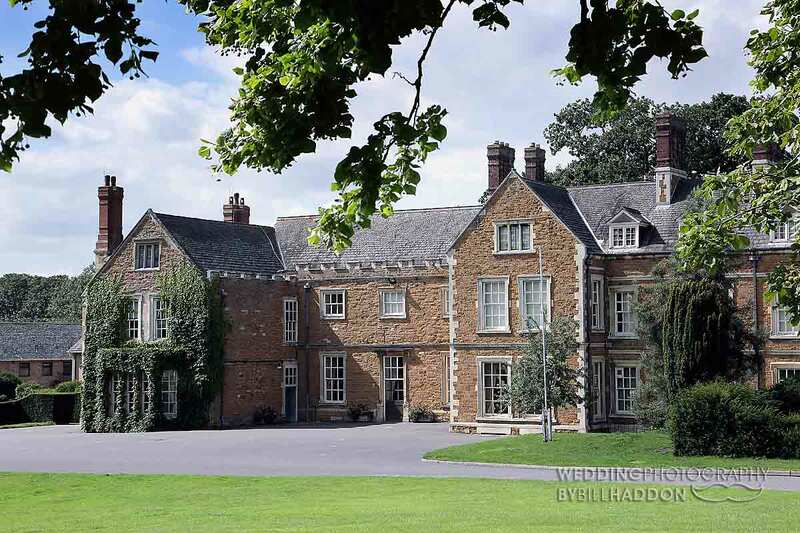 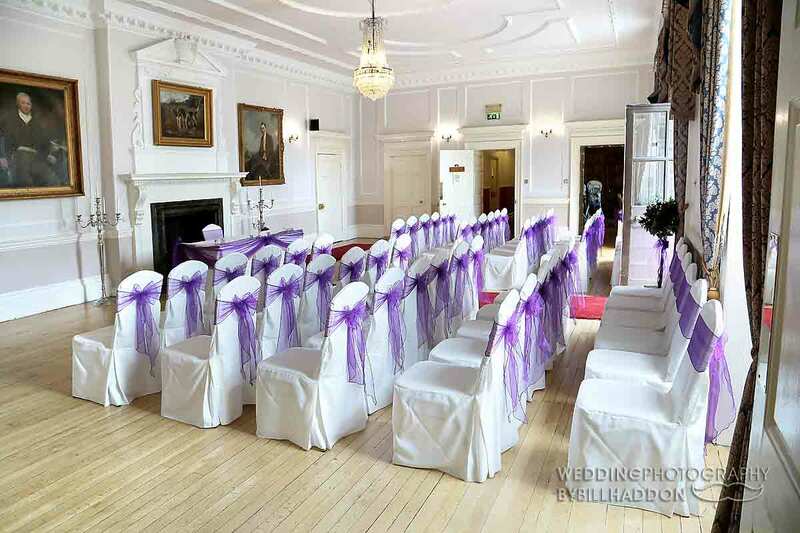 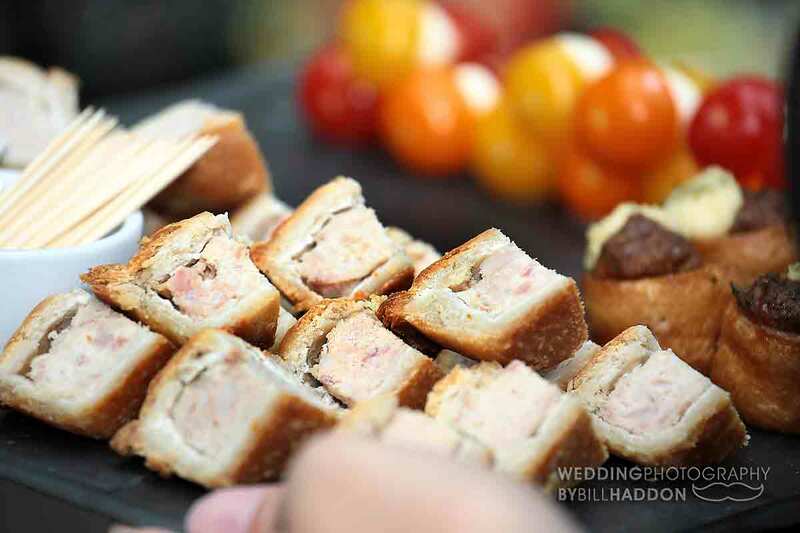 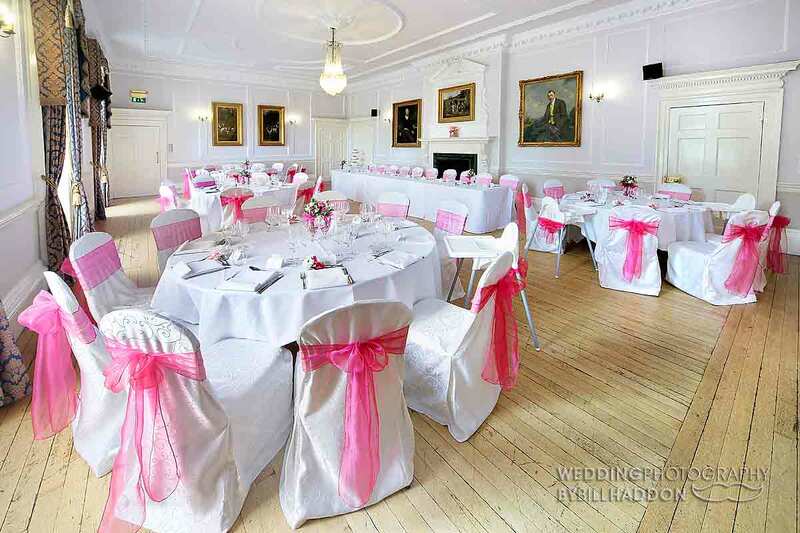 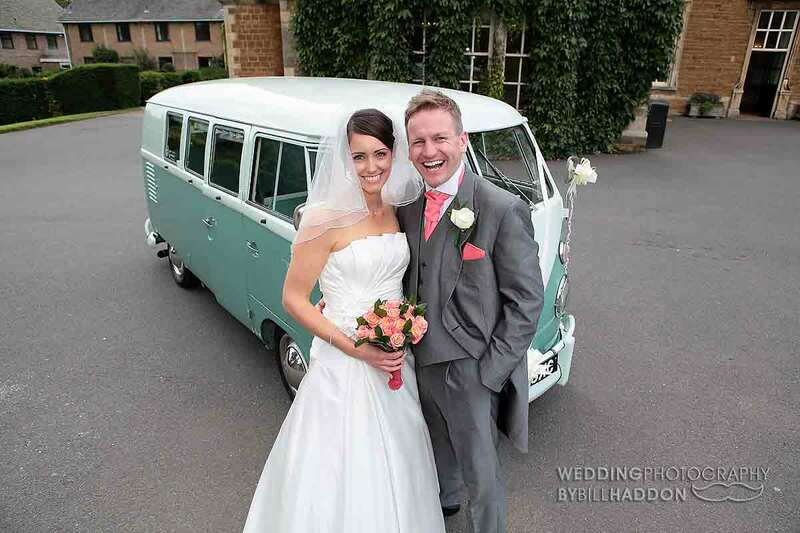 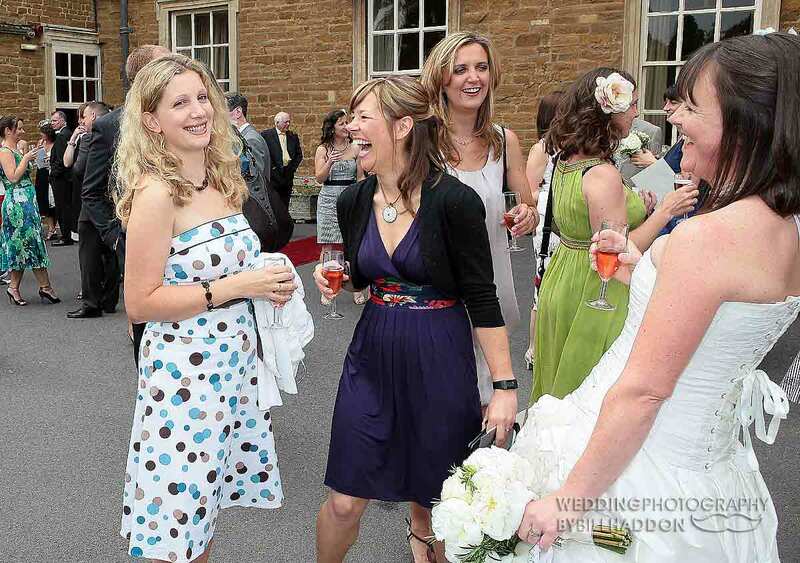 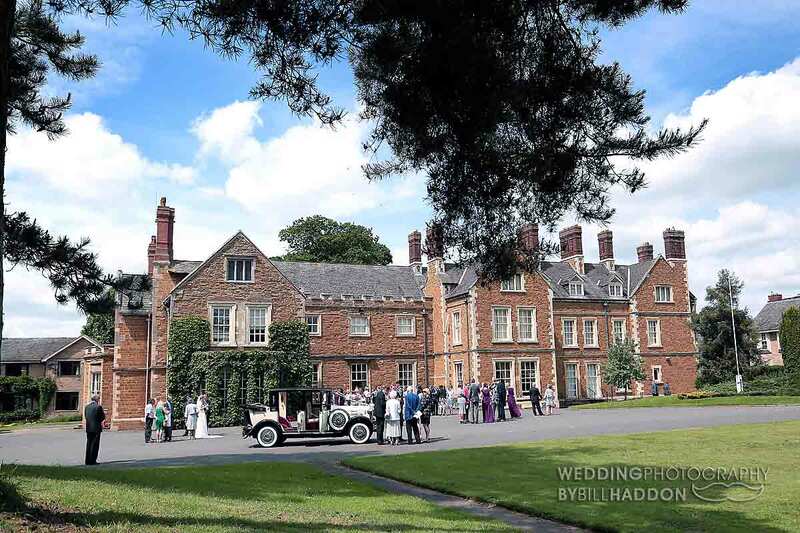 Brooksby Hall is a Leicestershire wedding venue that I visit more times a year than any other wedding venue. 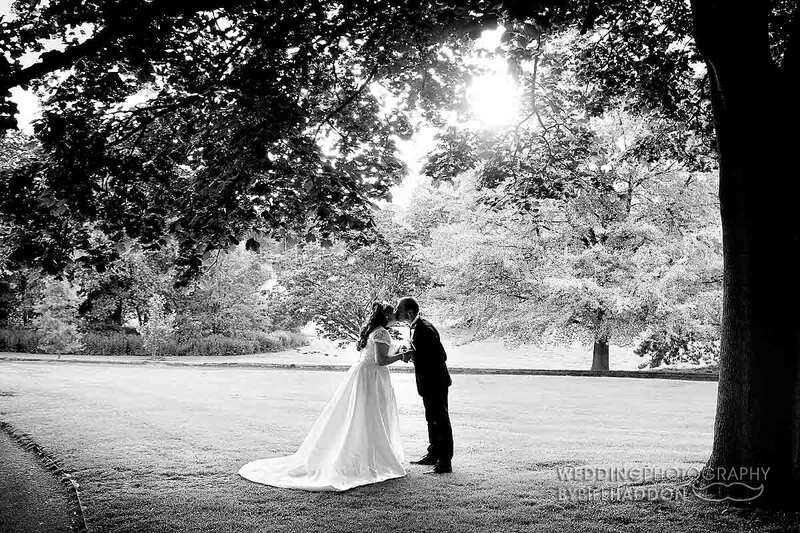 I love shooting weddings at Brooksby Hall – it has its own Church and even if you are not using the Church for your wedding ceremony it makes a great architectural backdrop , there are also plenty of options for wedding photos outside without standing on grass if its been raining. 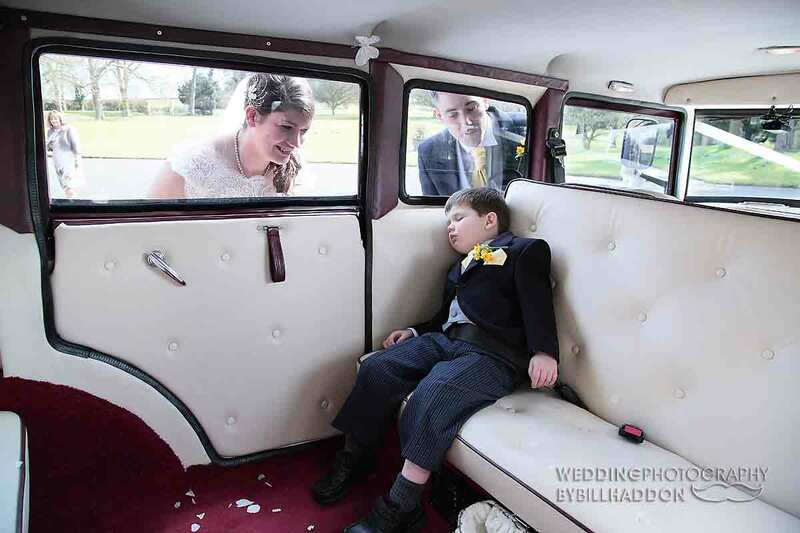 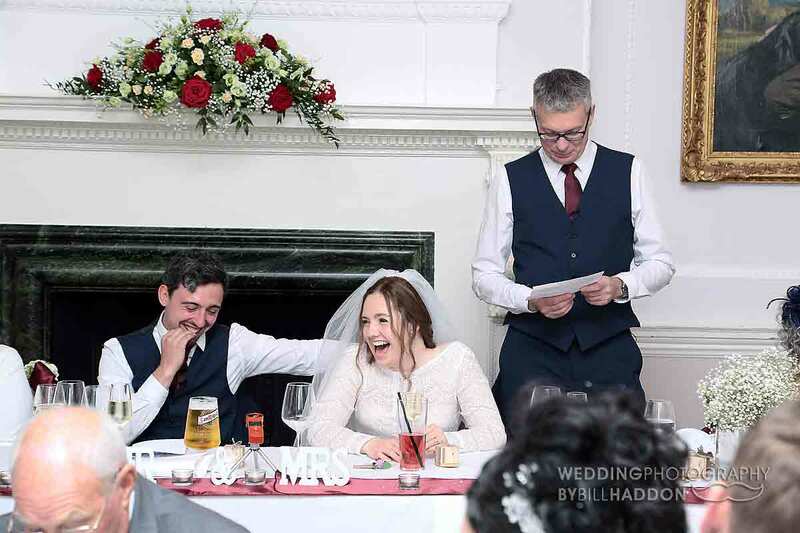 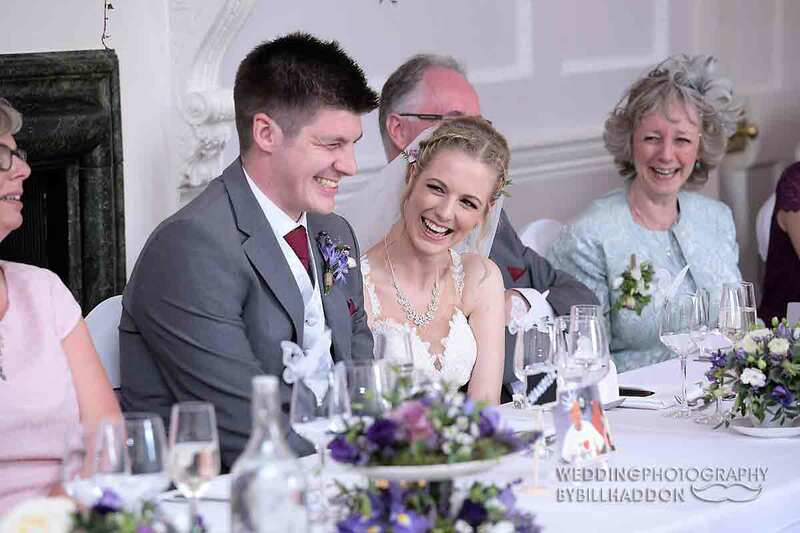 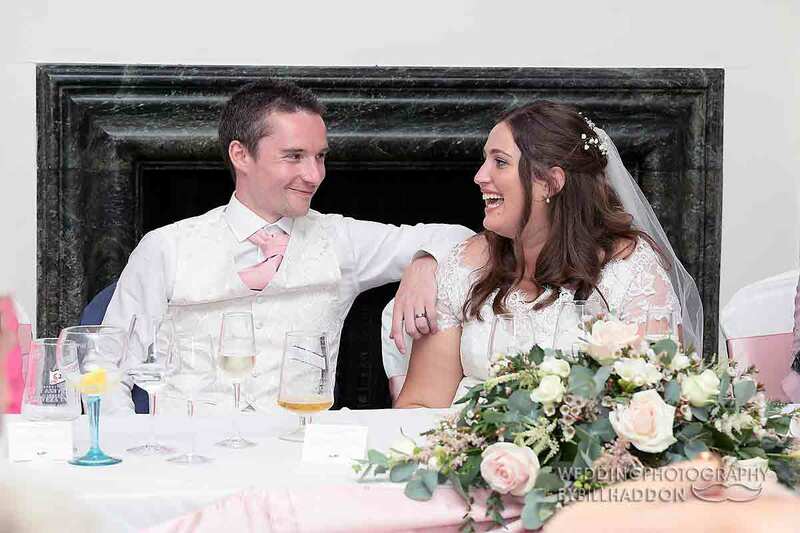 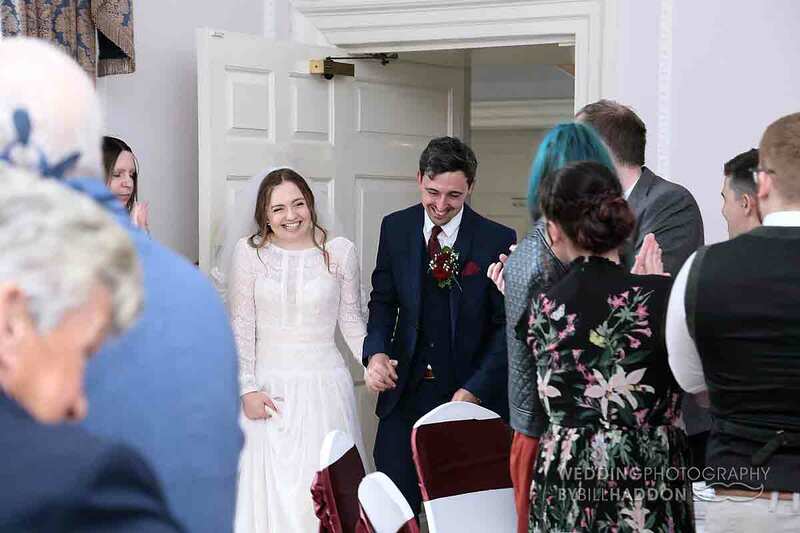 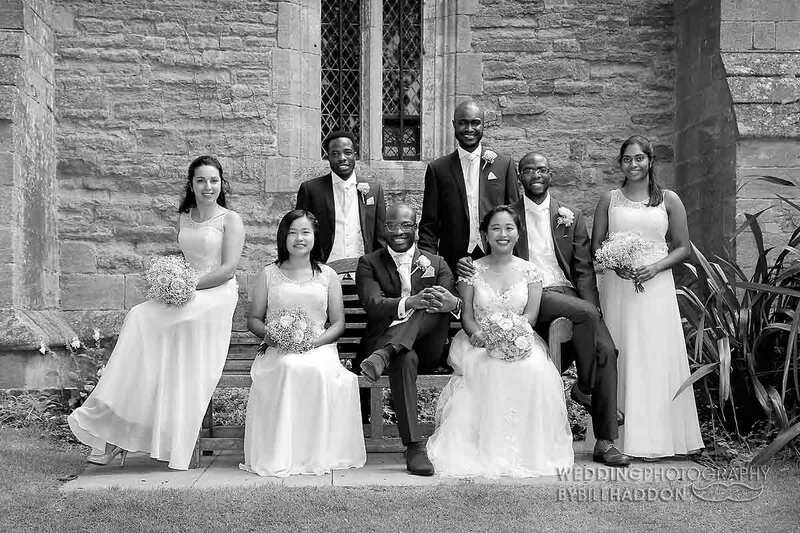 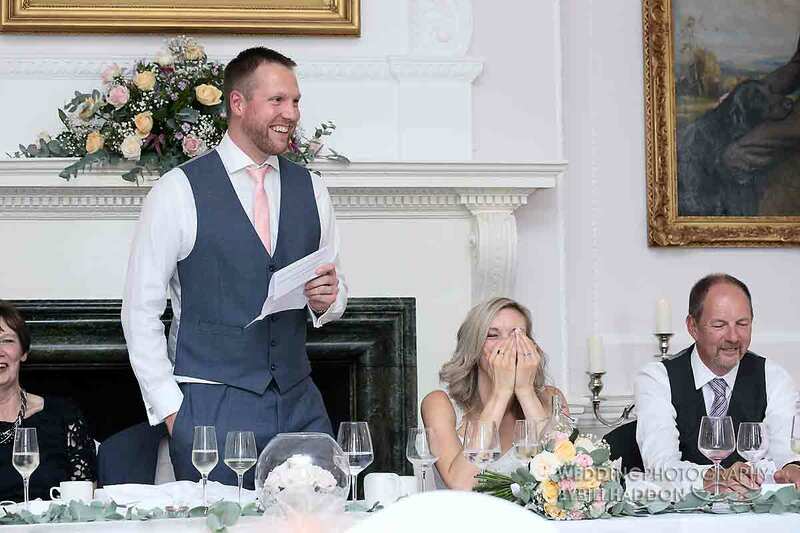 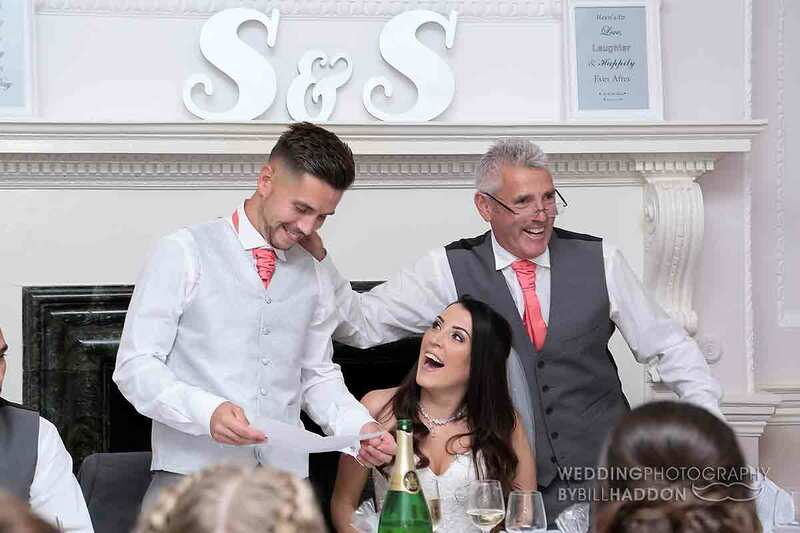 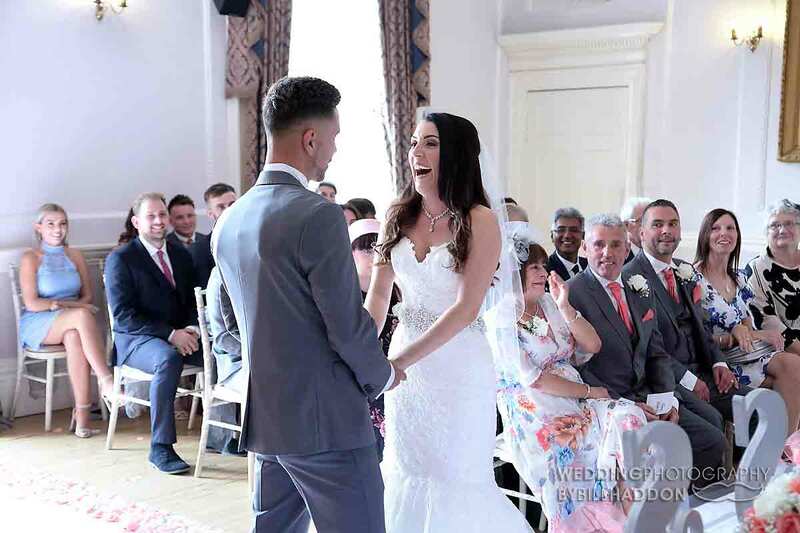 Because I have so many Brooksby Hall wedding photos to show you I have a separate Brooksby Church wedding gallery at the bottom of the page. 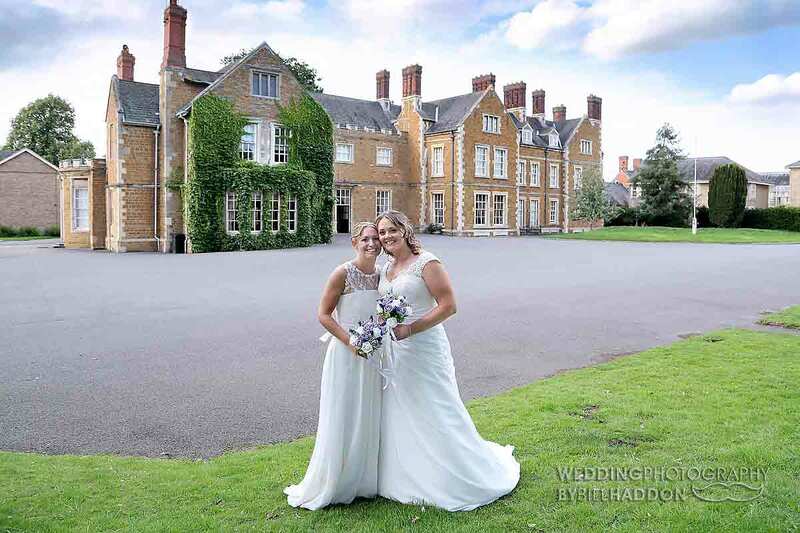 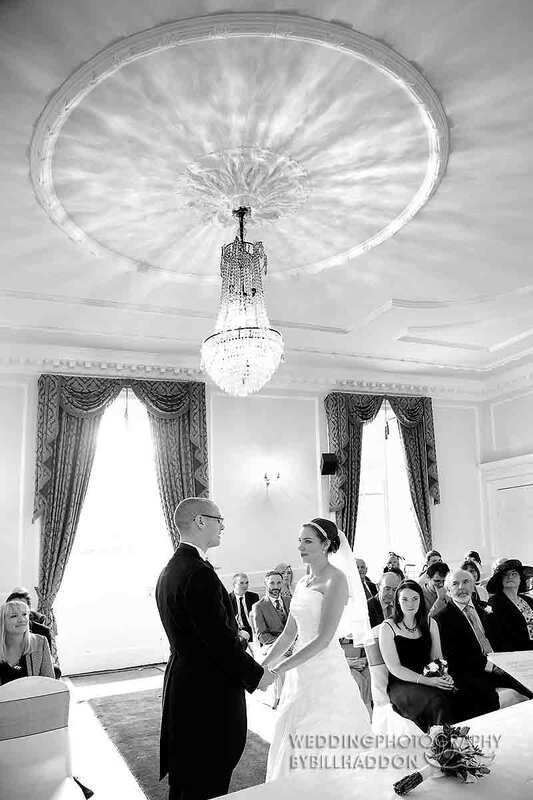 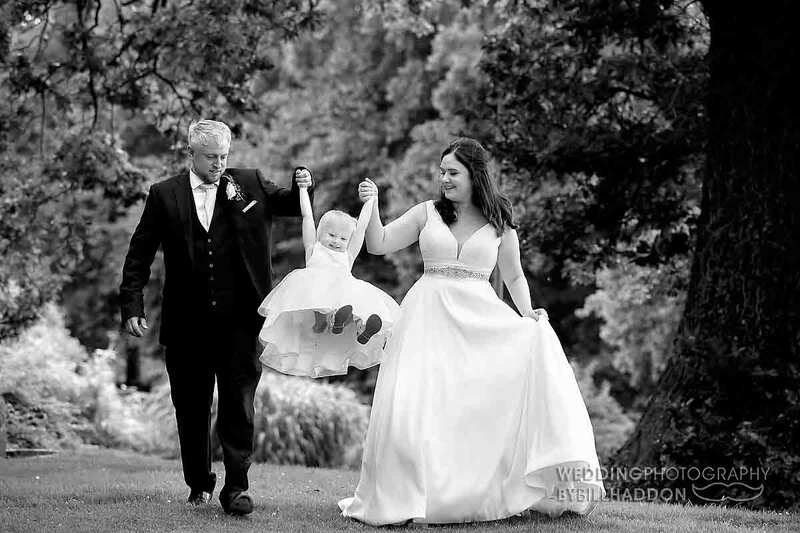 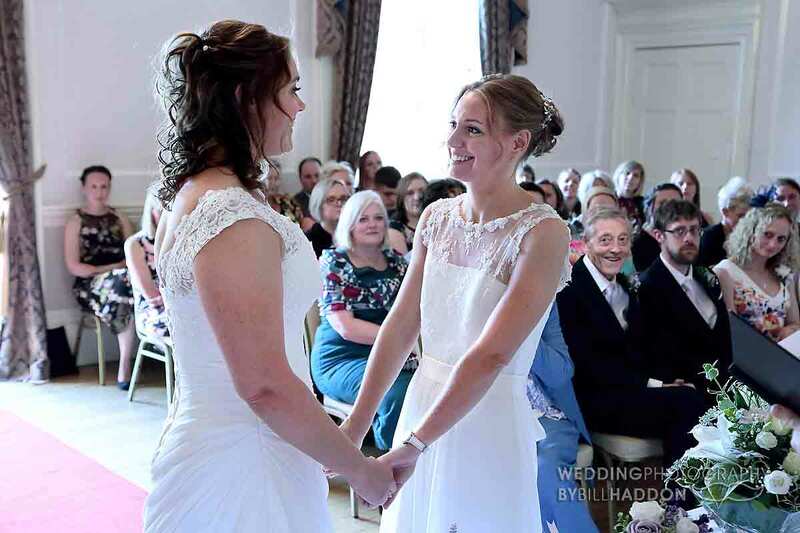 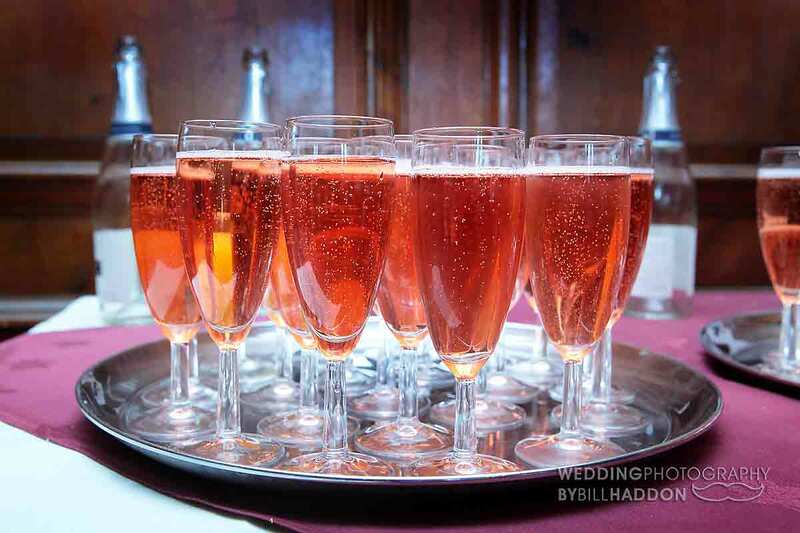 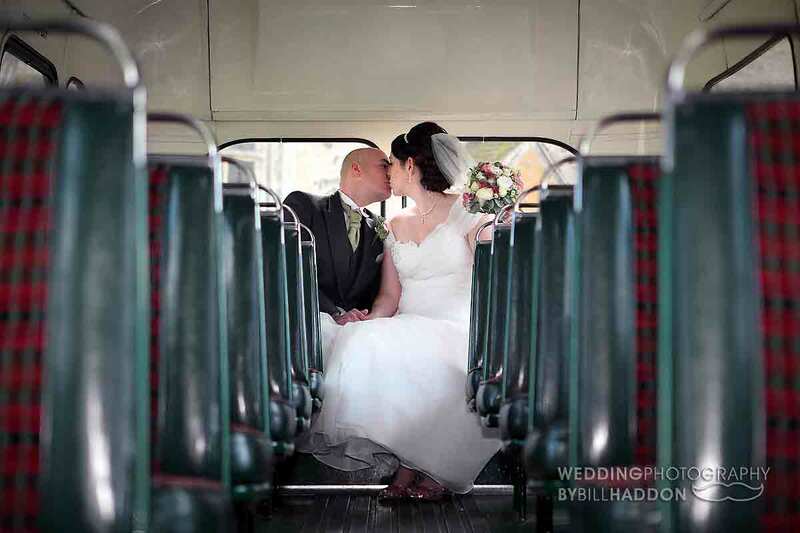 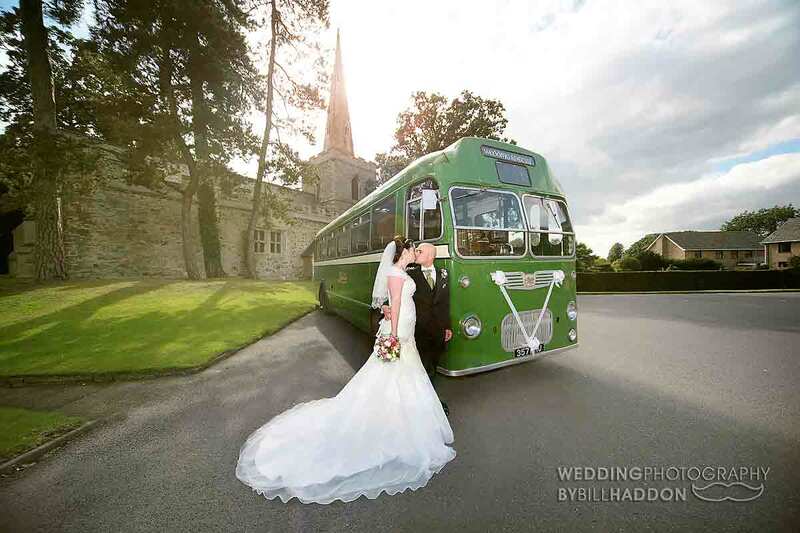 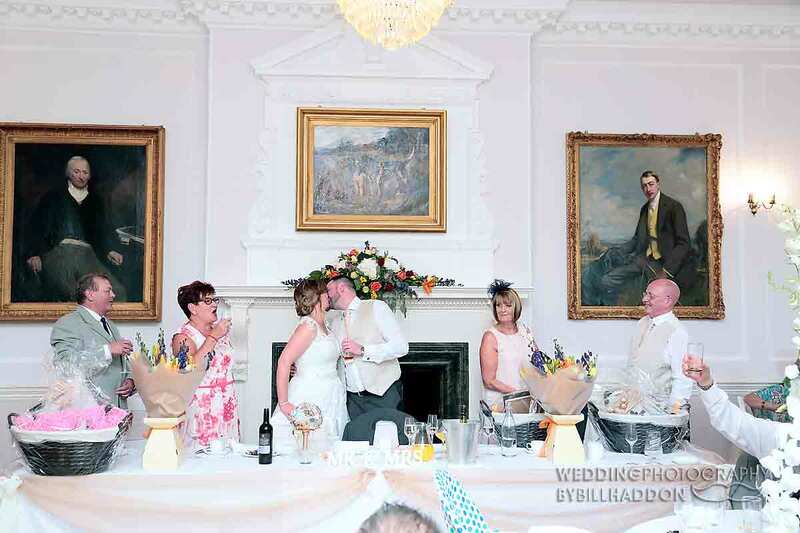 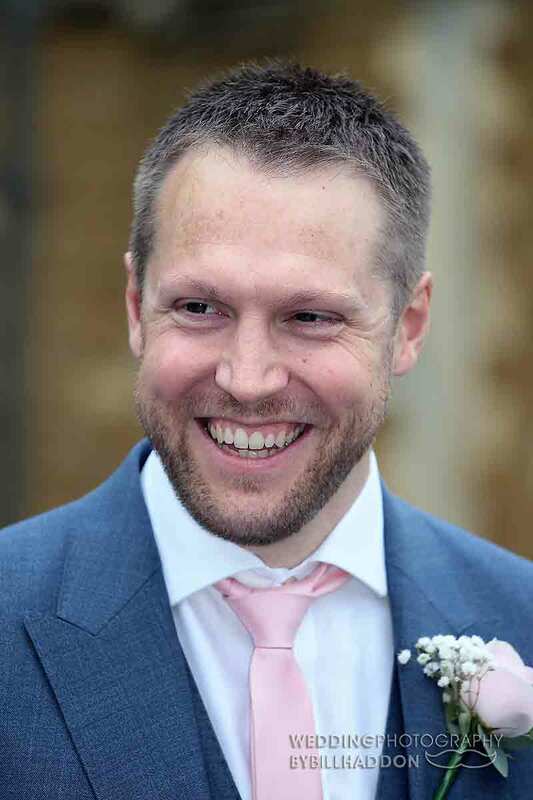 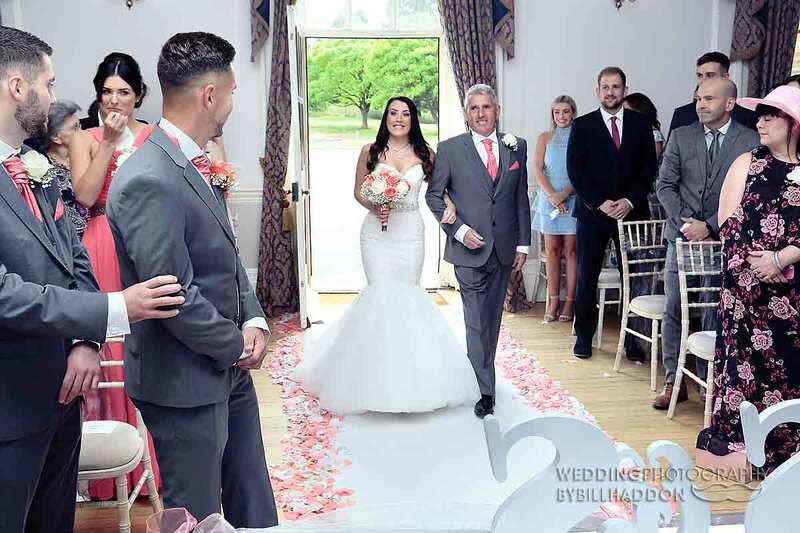 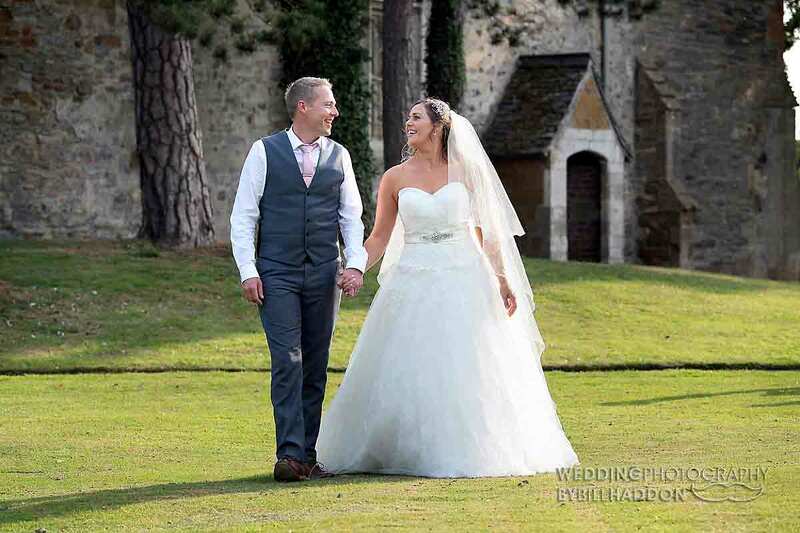 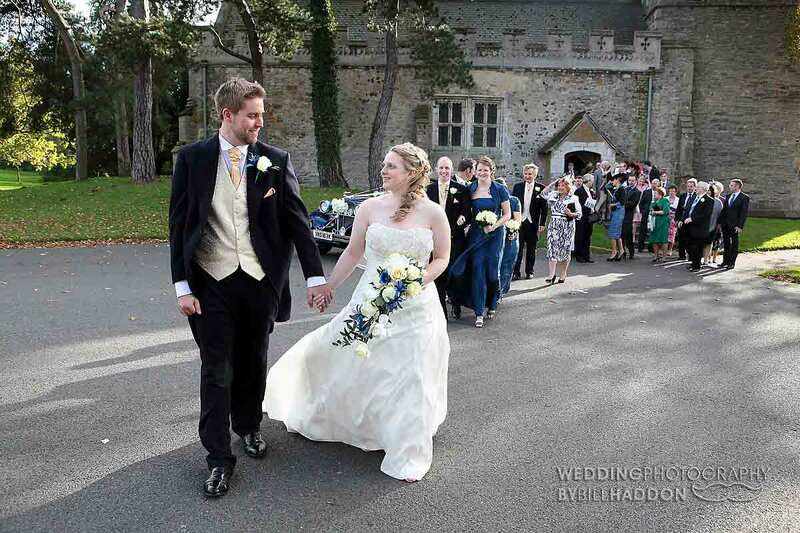 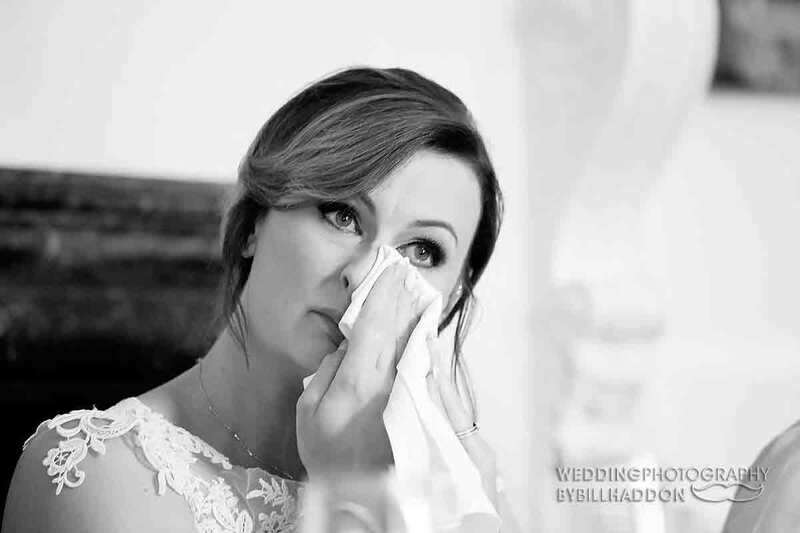 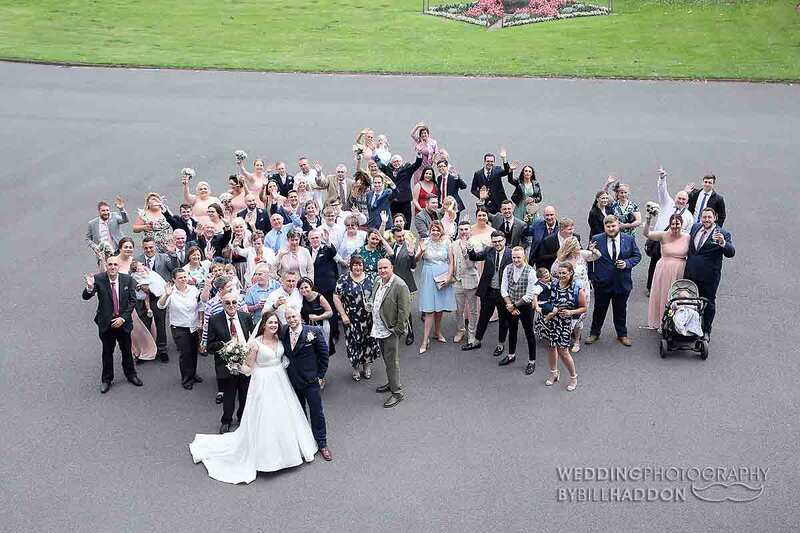 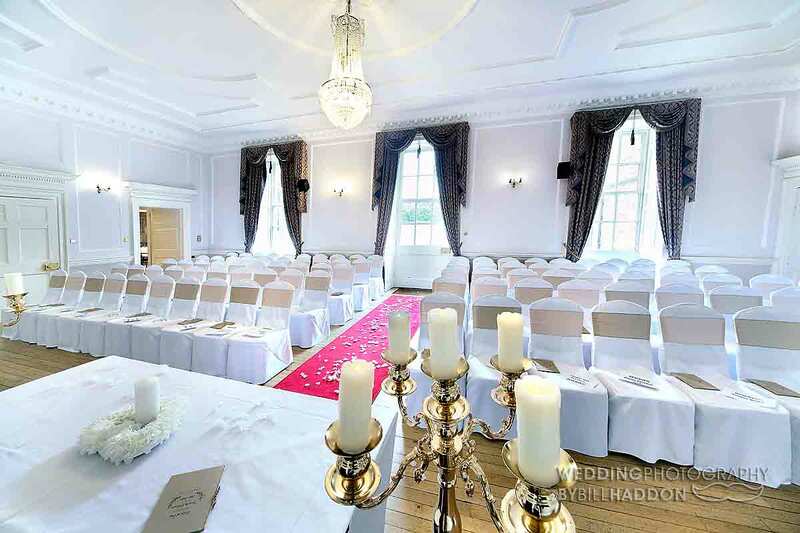 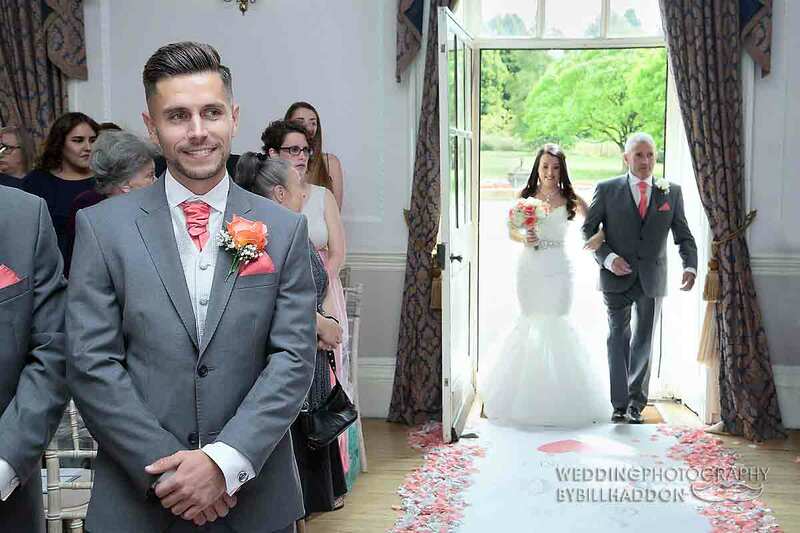 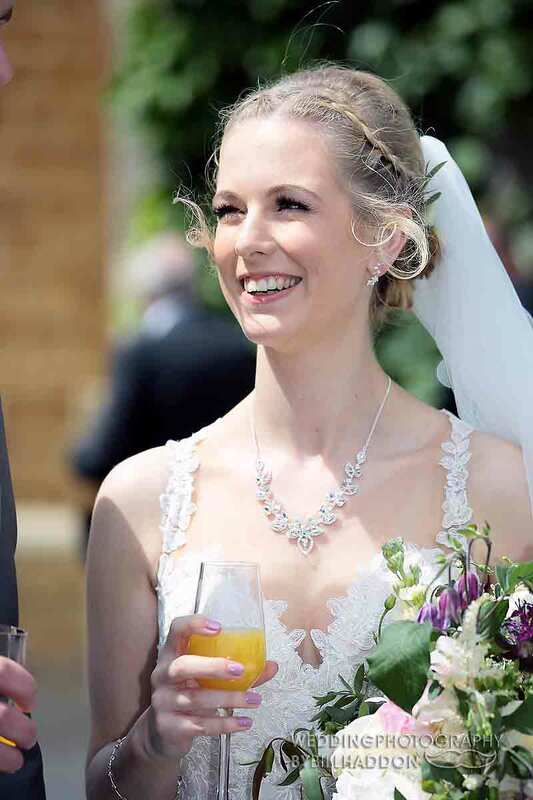 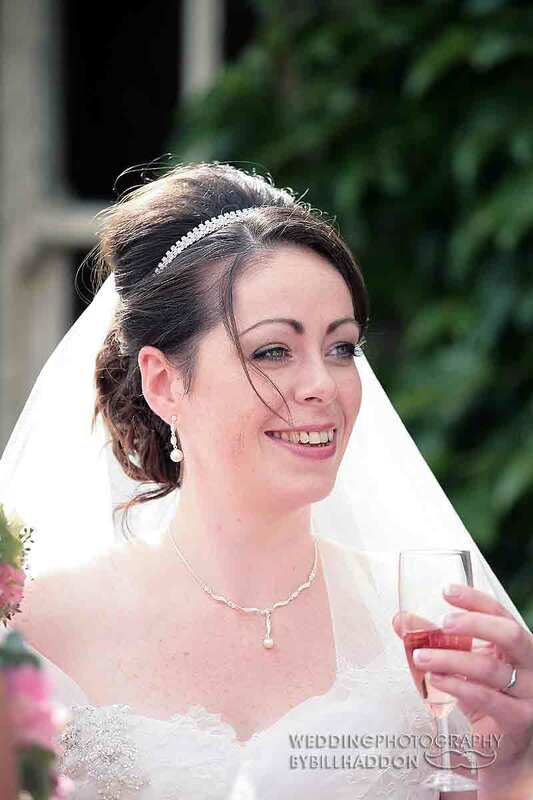 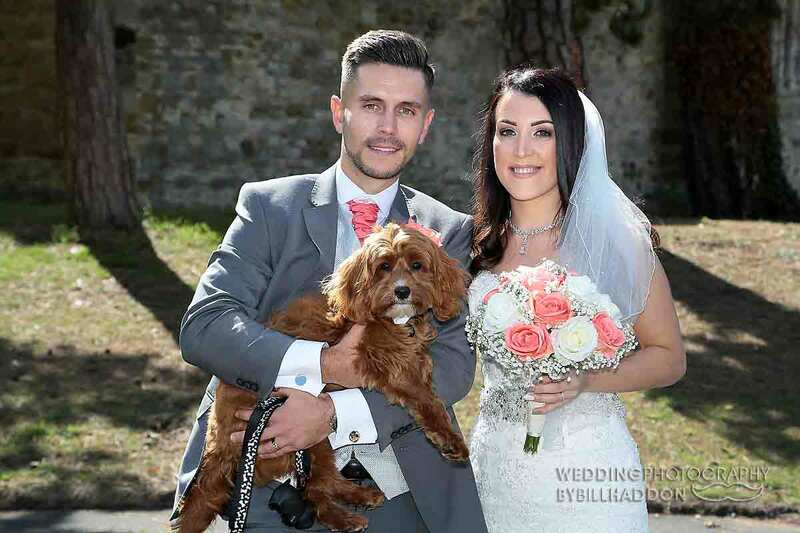 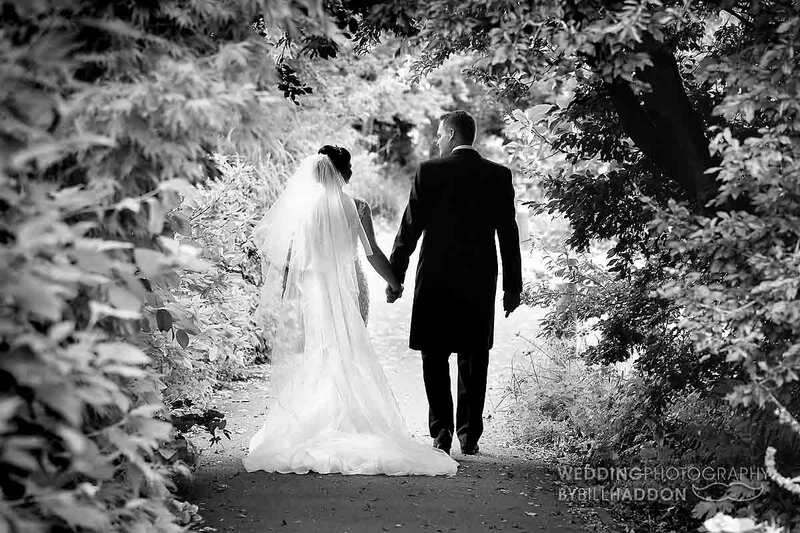 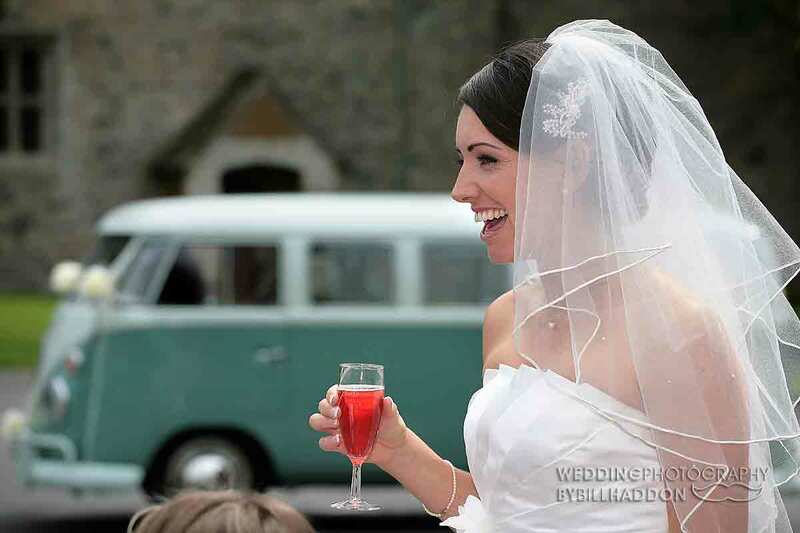 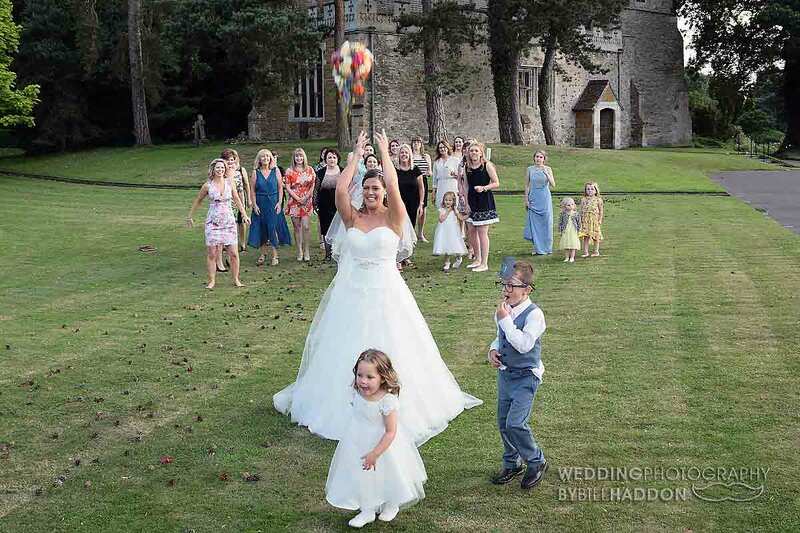 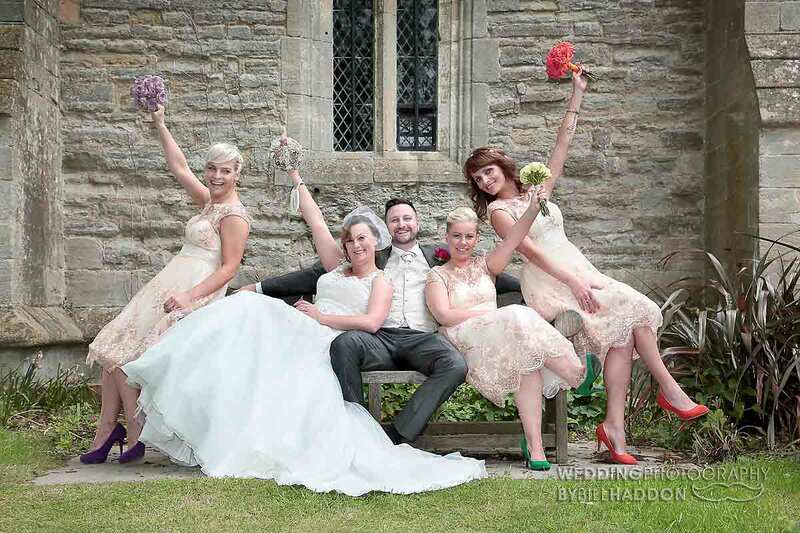 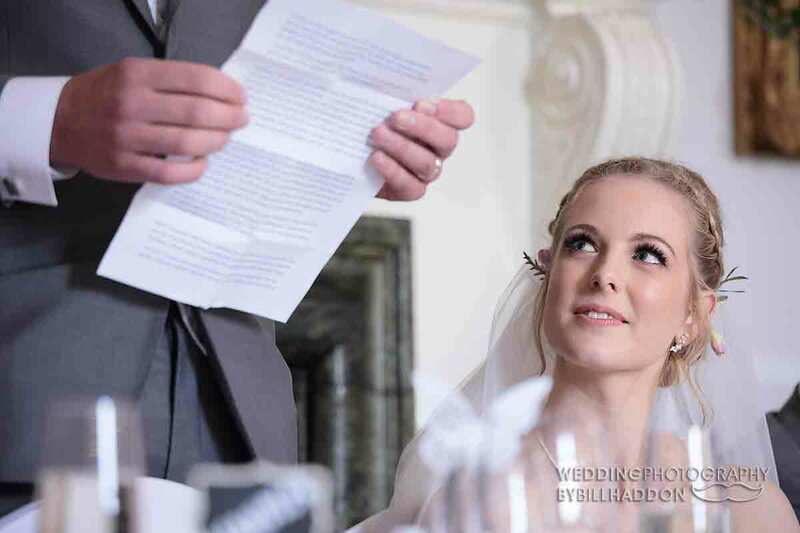 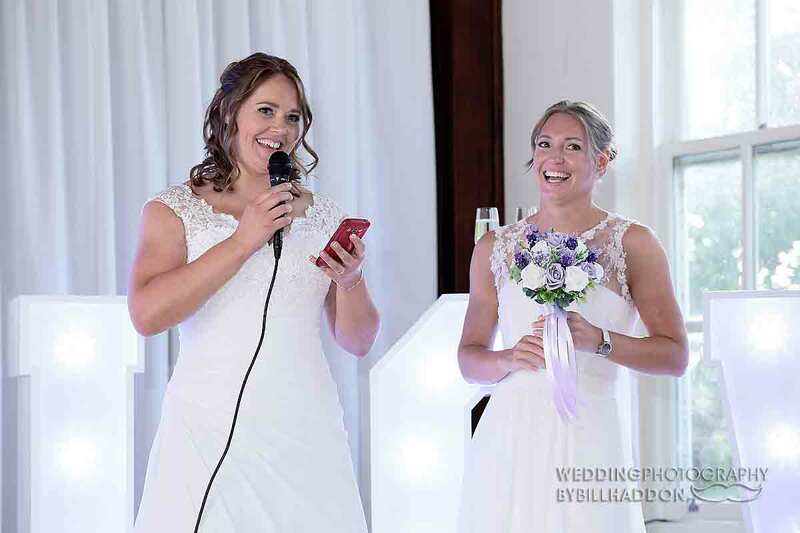 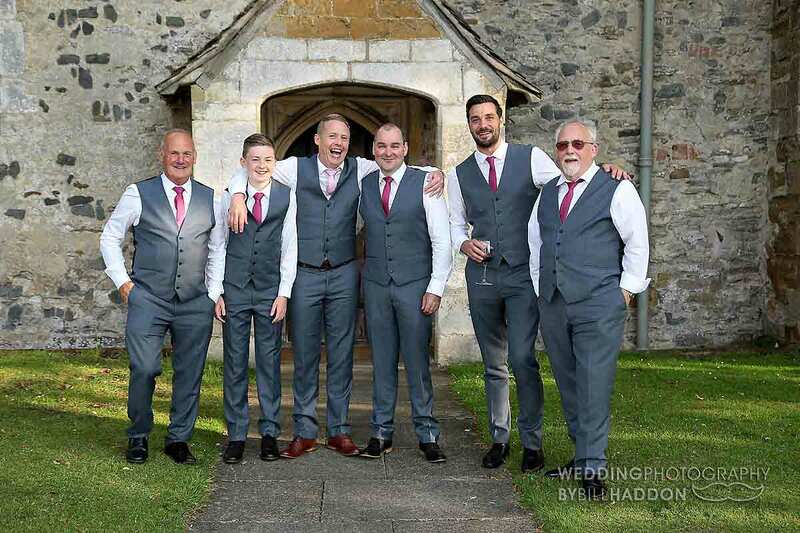 You may recognise most of the wedding photos as both Brooksby Hall and Brooksby Church use my wedding photography in brochures, websites and advertising .